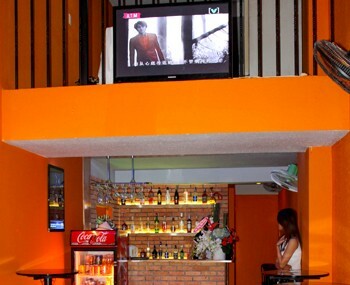 Our real estate agent can do a visit for a bar for sale Ho Chi Minh City to establish a company in Vietnam. 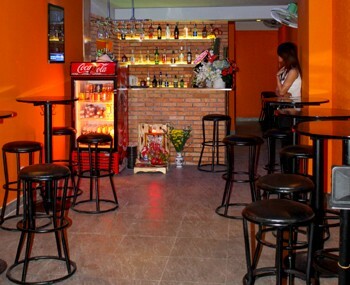 Small bar for sale in Ho Chi Minh City in district 1. 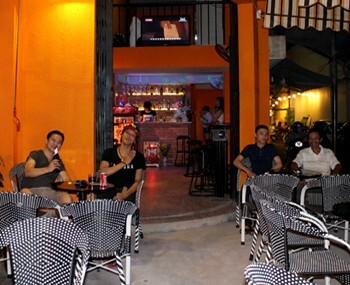 Nice renovated bar with outdoor terrace. 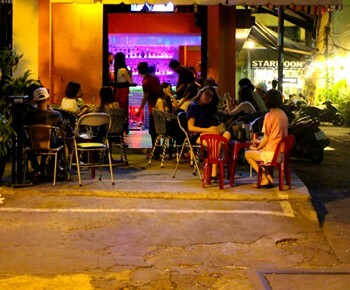 Licenses for alcool, music and food. TV, cable, tables, chairs, fridges... Monthly rental : 1500 USD, business funds : 45 000 USD, lease deposit : 5000 USD. Total : 45 000 USD.